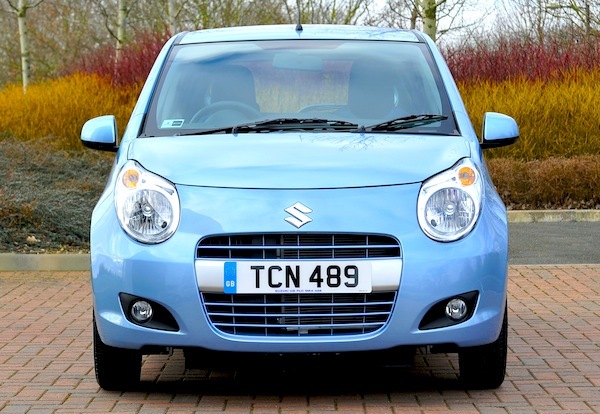 The Suzuki Alto is among the 10 most most successful cars in Wales this year. Thanks to SMMT, I can give you a Full Year ranking for Wales for the first time on BSCB. New car sales in Wales are up a huge 17% on 2012 to 71,521 registrations, and if the best-seller is the same as in the UK overall, it is at another level altogether: the Ford Fiesta secures almost 9% of the Welsh new car market thanks to 7,396 sales vs. 5.4% in the UK overall, and even grabbed just under 12% share in December! 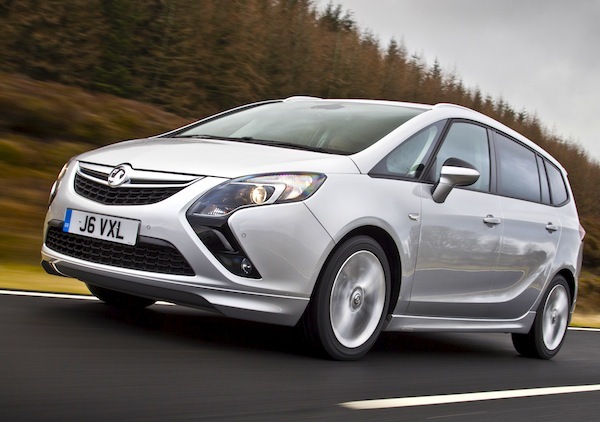 In fact, the Top 4 best-sellers are identical to the UK ranking, with the Ford Focus at #2 followed by the Vauxhall Corsa and Astra. The Nissan Qashqai (#5) and VW Golf (#6) exchange spots, but’s its the lower end of the Top 10 that gives us a few surprises: the Fiat 500 is #8, the Suzuki Alto is up to an amazing 9th spot thanks to 1,343 sales whereas it ranked as low as #95 overall in the UK in 2012, and the Vauxhall Zafira rounds up to Top 10.